World Gymnastics Championships, 100 days to go! 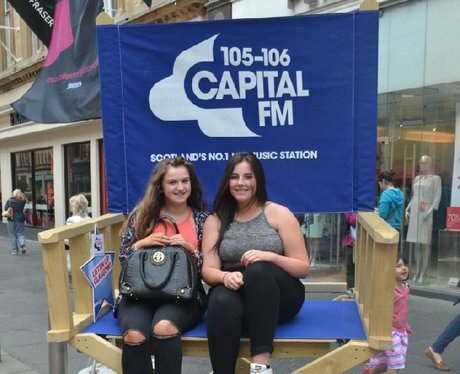 Check out all the action from Princes Square / Buchanan Street where Des, Jennie and the Street Stars were! See the full gallery: World Gymnastics Championships, 100 days to go!